The NASA Night Sky Network provides these monthly articles on the latest stargazing and NASA news to share with your organization's readership. Check back here by the 25th of each month for the following month's article, or sign up here to be reminded each time a new article is released. Download the latest article below. 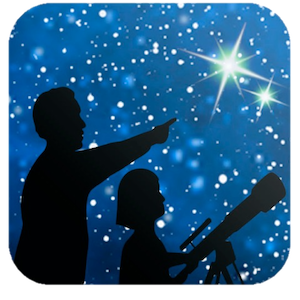 This article is distributed by the NASA Night Sky Network, a coalition of hundreds of astronomy clubs across the US dedicated to astronomy outreach. 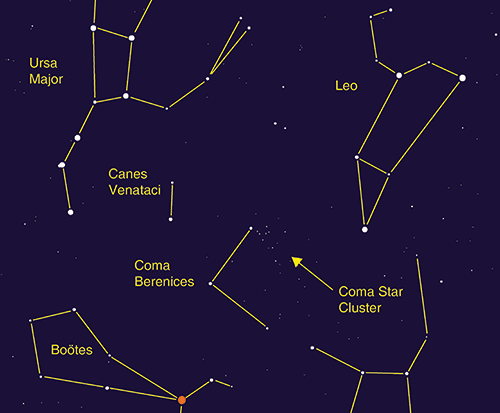 Visit nightsky.jpl.nasa.gov to find local clubs, events, stargazing info and more. Note: The What's Up This Month video will be posted below on the 1st of each month. 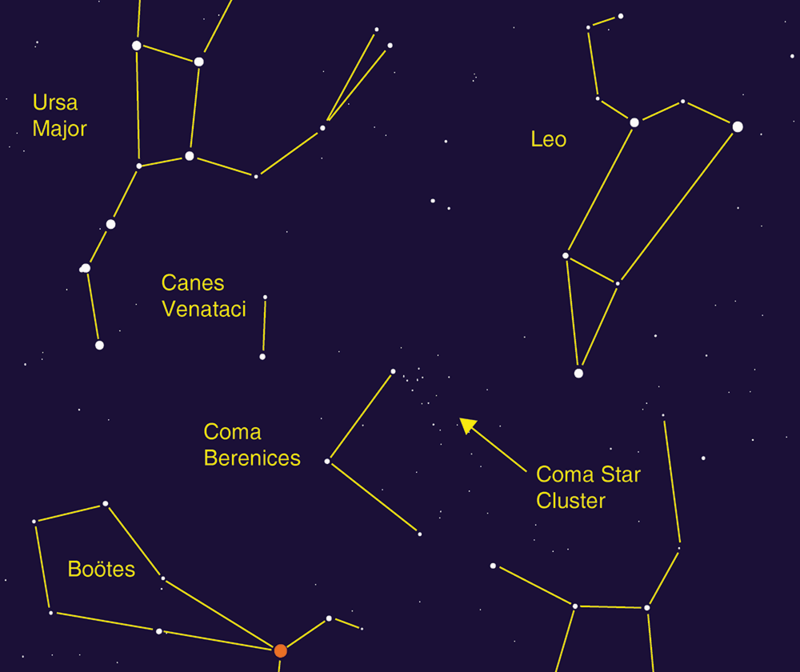 Find daily observing tips and tools on the Night Sky Planner page. 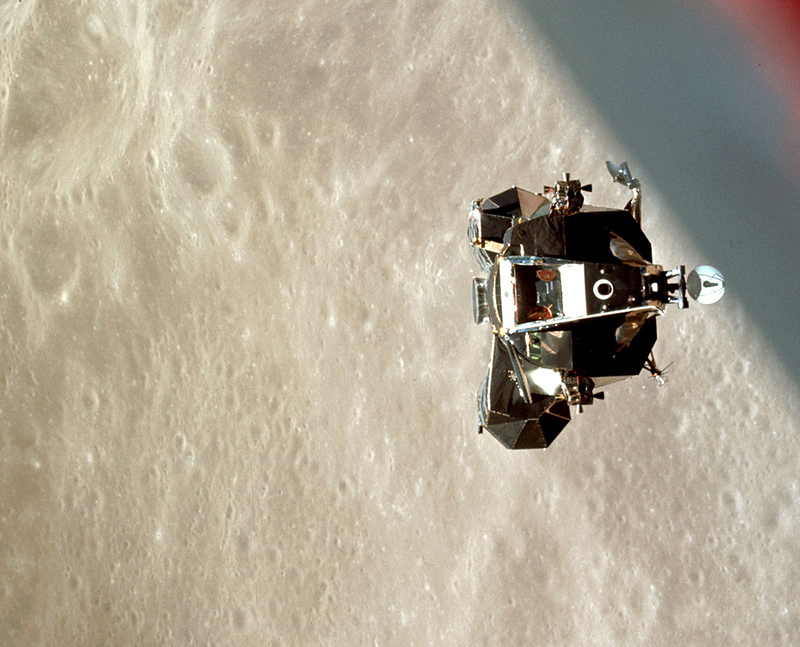 The Louis Cruis Astronomy Club often posts translations of these articles in Portuguese shortly after each edition is released to their Facebook Page. The NSN extends our thanks for their awesome work! We rely on you to report the use of these articles so we can continue providing them to the community. Please take 2 minutes to let us know each time you use one of these articles. Thank you! * We will be pushing this release sooner in the very near future, based on feedback from our recent survey. Thanks for your patience! Find out what's in the sky each month in this monthly video series by the NASA Jet Propulsion Laboratory. 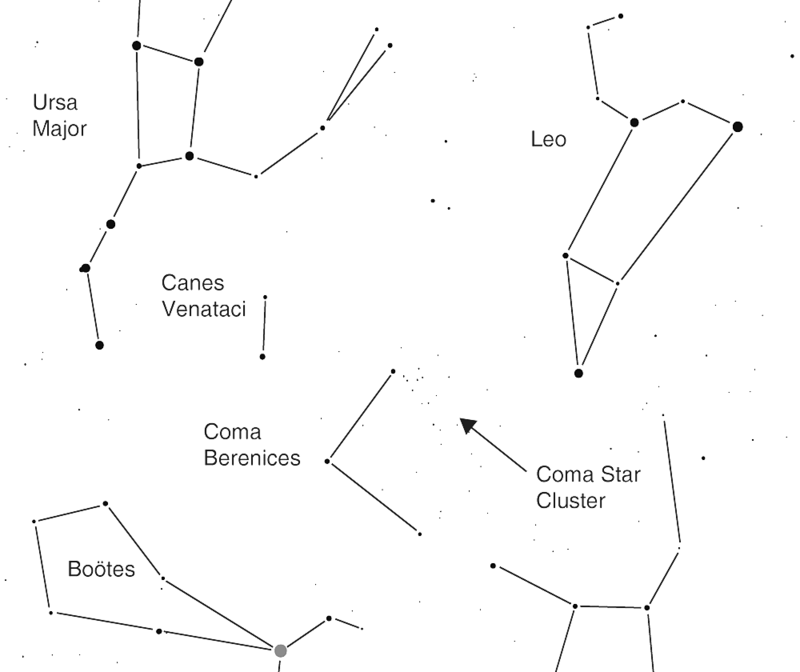 Astronomy Perennials: Free Articles for Your Newsletters!